These workshops are open to current teachers, teachers in training and undergraduate education majors. The program is funded by a grant from the Massachusetts Consortium for Global Education at Framingham State University and is hosted by Elms College. 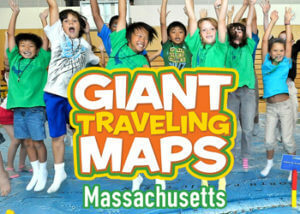 This session will present the 16-ft x 20-ft National Geographic Massachusetts State Floor Map, with lessons for teachers to use in the classroom. Teachers who complete the session will be licensed to use it and have free use of the giant floor map for one full week in their school. This workshop is appropriate for K-5 teachers. Refreshments are provided; registration fee: $15. Funding is provided by a grant from the Massachusetts Consortium for Global Education at Framingham State University and hosted by Elms College. 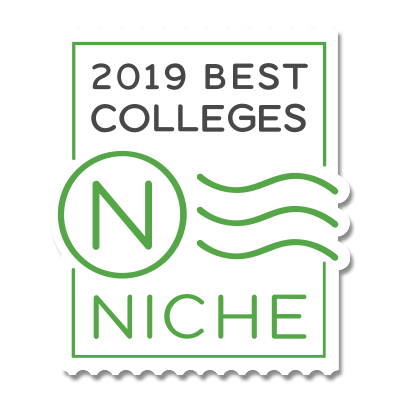 Offered in partnership with the Elms College Division of Education since 2014. MGA is one of 50 state geography alliances affiliated with the National Geographic Society. MGA strives to improve geo-literacy among teachers as well as students. Elms College is an MGA regional geographic center.